Local artisans, a local author, running reindeer, a lot of ugly sweaters, and, of course, appearances by St. Nick are among the guaranteed sights at this year's eagerly anticipated Christmas in LeClaire weekend, with holiday-themed events and family activities scheduled at more than a dozen downtown locales between December 7 and 9. 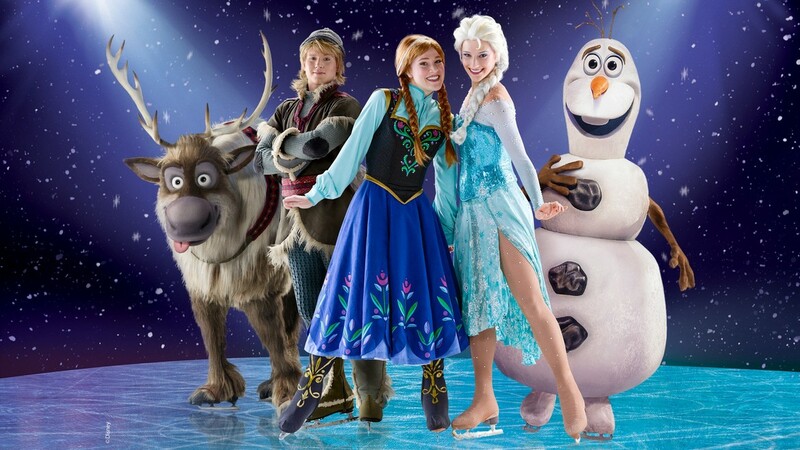 One of the most popular and beloved animated movies of all time gets a holiday makeover at Moline's TaxSlayer Center from November 29 through December 2, with an Oscar-winning Disney masterpiece turned into an ice-skating spectacle in Disney on Ice: Frozen, a delightful touring adventure featuring Frozen's Anna, Elsa, Olaf, and more singing and skating alongside numerous additional Disney favorites. An eagerly awaited holiday tradition, the Butterworth Center's and Deere-Wiman House's 19th Century Christmas returns on December 2 with familiar treats and a couple of brand-new ones, as Spanish translation for the event will now take place at both venues, and free shuttle service will be available in Moline’s Floreciente and Overlook neighborhoods every 20 minutes. 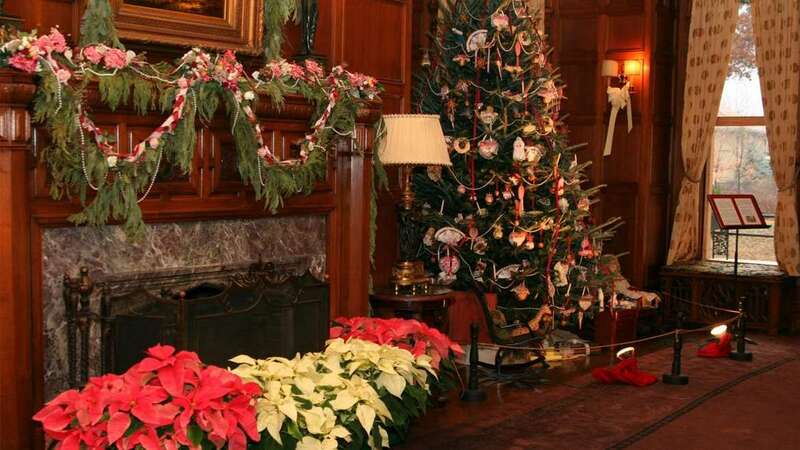 Seasonal activities, song and dance performances, Christmas displays, and much more can be found at the Family Museum on December 2 when the venue hosts its annual celebration WinterFest, with this year's event-filled afternoon treating guests to displays, photos, and even visits from Santa, Mrs. Claus, and a real live reindeer. 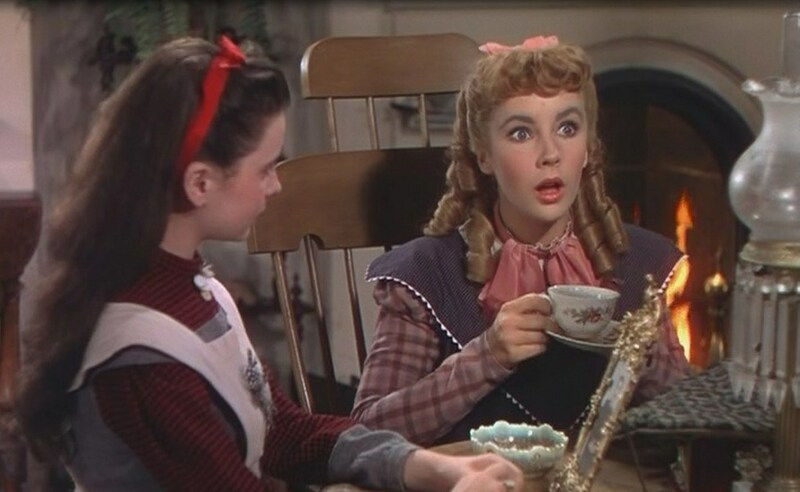 Fans of Louisa May Alcott, Elizabeth Taylor, Claire Danes, and/or the comforts of tea can enjoy a trip back in time on November 24, when Davenport's Putnam Museum & Science Center hosts an afternoon tea along with screenings of Little Women, the Alcott classic being shown in both its Oscar-winning 1949 version and its Oscar-nominated 1994 adaptation. 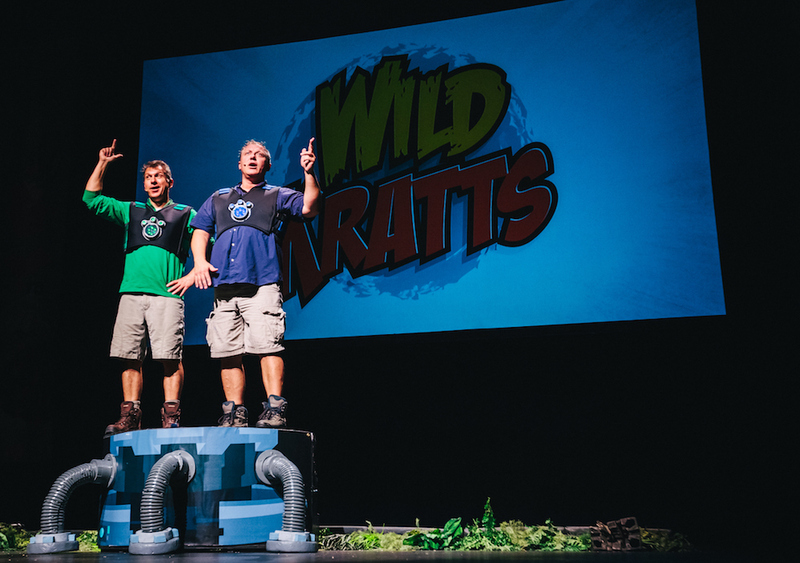 An Emmy-nominated animated program being brought to vivid life through its current national tour, Wild Kratts Live! 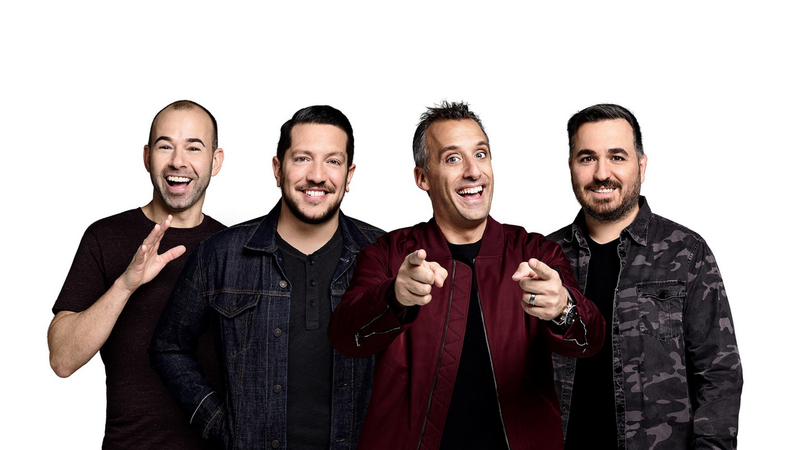 lands at Davenport's Adler Theatre on November 13 with its heroic adventurers played by namesakes Chris and Martin Kratt, brothers who voice their animated counterparts for the wildly popular PBS Kids series. The 10th Anniversary Water Party is a fundraiser sponsored by Empower Tanzania to provide clean drinking water to people from villages throughout Tanzania. Patrons will enjoy a wine and whiskey tasting, “small bites" by Chason, an art auction, a silent auction that includes a Tanzanite donated by Doland's Jewelers, and music by DJ Davey Rockit. 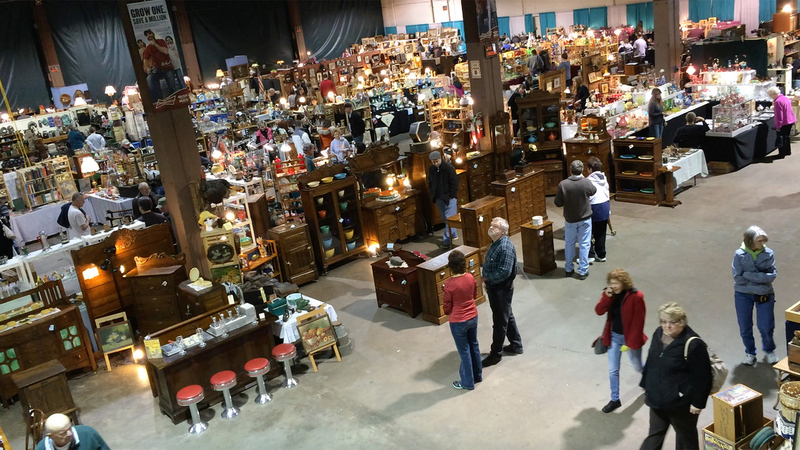 One of the Quad Cities' most eagerly anticipated sales events returns to Rock Island's QCCA Expo Center November 2 through 4, as Melting Pot Productions presents the 24th Annual Fall Antique Spectacular Vintage Market, allowing hunters of vintage goods an all-weekend opportunity to shop for a wide range of quality antiques.